Hey everyone! 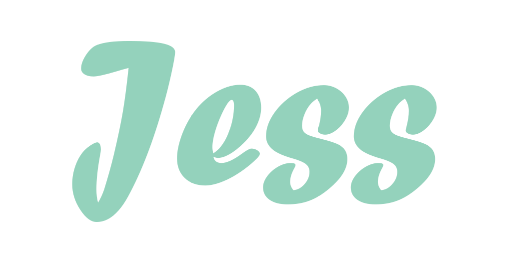 Jessica's here from A Card Day's Work. 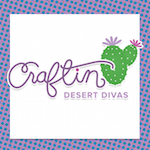 I am guest posting on the Craftin Desert Divas blog today. 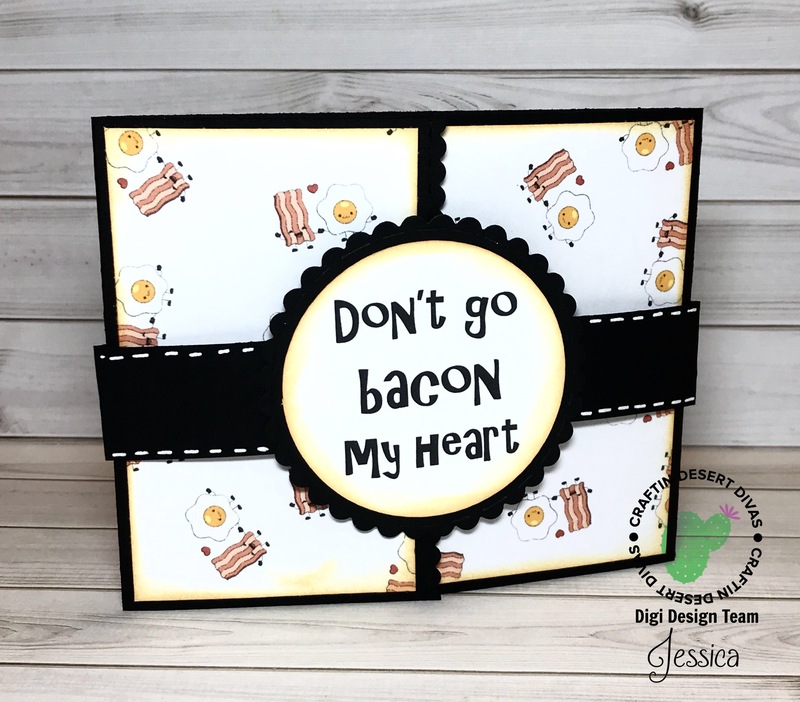 This week on the CDD blog has been all about cool ways to get the most out of the stamps and dies your already have. What is better than being able to create something awesome using only things from your stash? I don't know about you, but not much else tops that in my crafting world. 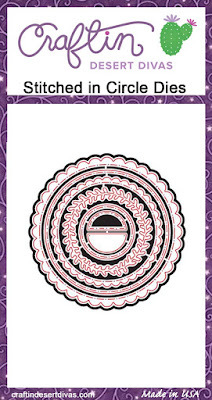 The card I'm sharing today was made using a single digi stamp from the CDD website and two CDD dies. Talk about low maintenance! Let's get into it. To start off this card, I used a piece of black cardstock cut to 4.25x11. I scored each side around 2.75 inches or so from the edge so that I'd get a cool gatefold style card. Next, I used the Fancy Frames die set to create my own borders, rather than having a plain straight edge. This is the first place you can stretch your dies! 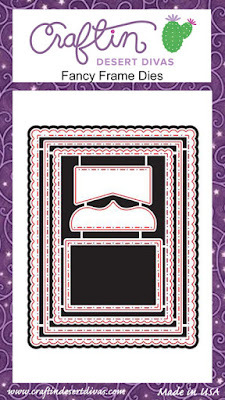 The die I used from the Fancy Frames set is actually a scalloped rectangle (and seriously is my number one go to die). Instead of using the whole thing, I actually just lined it up with the edge of each side of my fold and ran just the edge through my die cut machine. 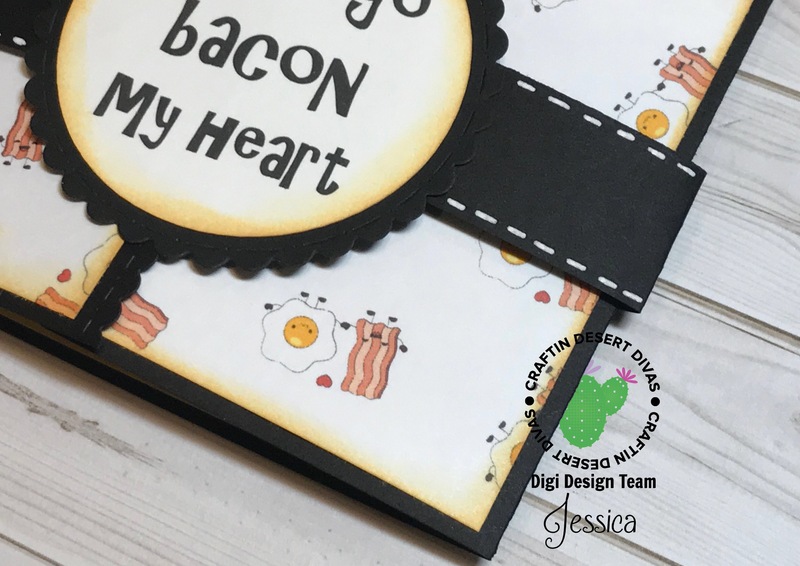 This gave me an awesome scalloped and stitched border, without having to have a separate border die to do it. 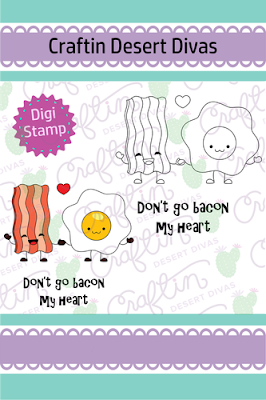 I decided to use the Don't Go Bacon My Heart digi stamp for this card. I was trying to decide on the best way to use the digi and I just couldn't find the best place, because let's face it- this digi is too cute to just use once! So I decided I would use it a bunch and I made my own patterned paper with it. 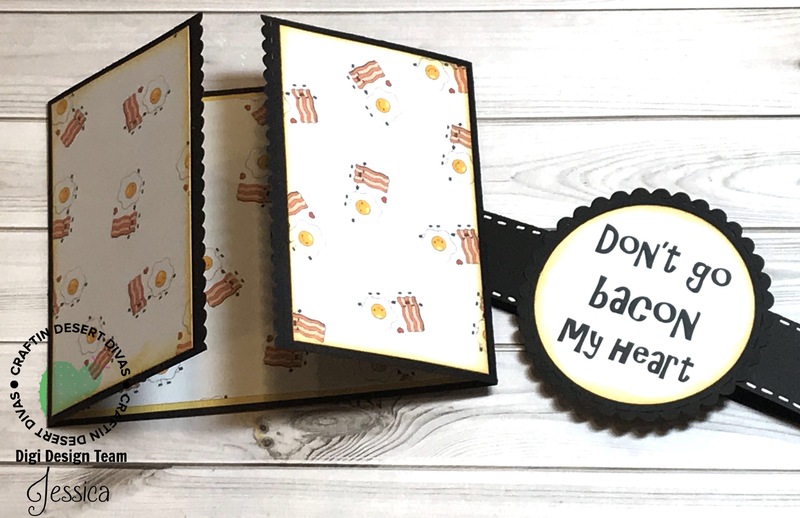 To do this, I uploaded the digital stamp to Cricut Design Space and rearranged the images until I was happy with the layout. Then I just printed the images and cut them down to size. I cut a larger panel for the inside and two smaller panels for the outer flaps of my card. I inked the edges with Scattered Straw Distress Ink to add a little more dimension and matted the inner piece with a piece of yellow cardstock. I decided I wanted to add a way to keep my card closed, so I made a belly band. 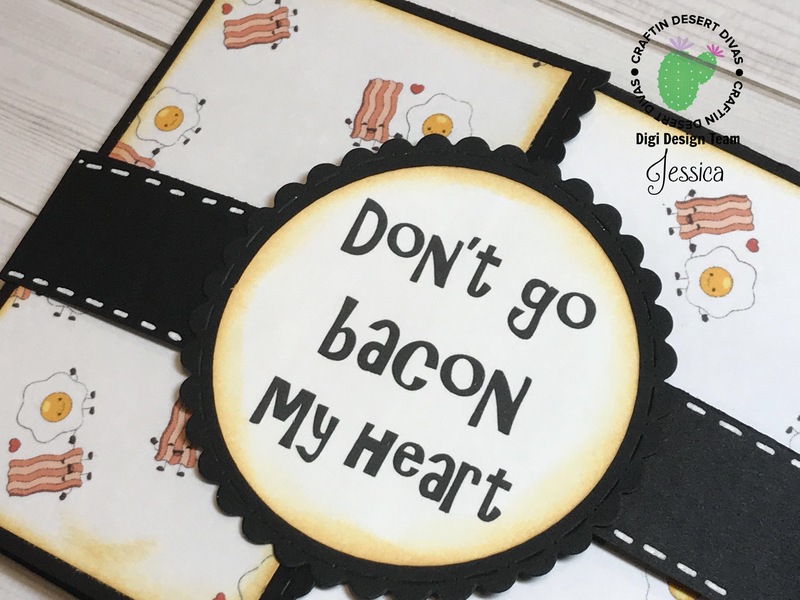 I used a scalloped circle die from Stitched In Circles for my center piece, and printed the adorable sentiment 'don't go bacon my heart.' I absolutely love puns and this one just makes me smile so much! I added some gel pen accents just to add a little more interest and that finished off this fun card. I hope you love the card. 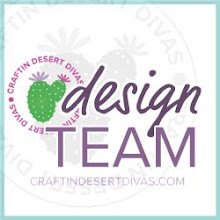 Be sure to leave a comment and let me know what fun ways you like to stretch your stamps and dies. Big hugs to you all and have a wonderful day! What a darling idea. You sold me now I've got to buy this image.